When it comes to choosing a contractor and ordering new windows and paying for them to be installed, you are looking at a significant investment of time and money. Buying and installing new windows in your home does not have to be difficult, though. Marvin Integrity Windows in Portland, OR are a quality window that will stand up to wear and weather while still looking their best. Conquer your window worries by understanding some of the myths about window replacements. In reality, though vinyl windows are a type of window lots of people seem to know about, they are not the strongest type of window. Fiberglass windows are much stronger. Windows made of fiberglass, such as Marvin Integrity windows in Portland, OR are about eight times as strong as vinyl and mimic the look of wood grain windows. It might seem like you will be window-less for days and days as your new windows are installed, but that is not always the case. Professional window companies are efficient and careful during installation so they can usually get your installations completed in less than one day. You will be amazed at how quickly your home can be transformed by beautiful new windows. 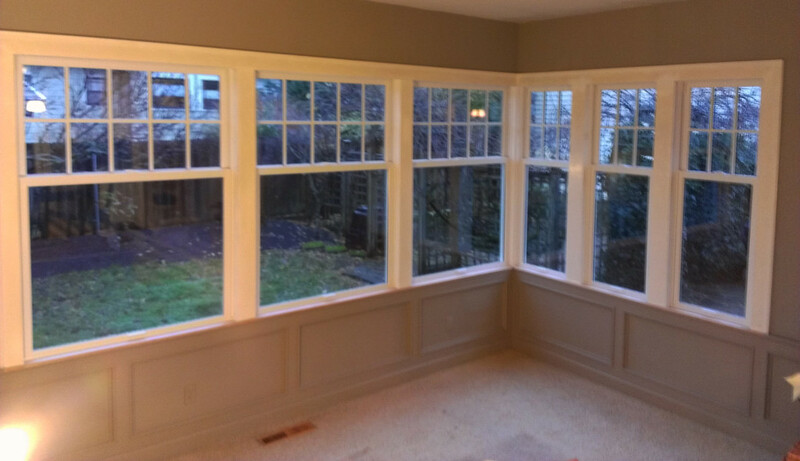 With Marvin Integrity windows in Portland, OR, you would not have to worry about foggy glass. These solid windows have tight, mechanically-bonded corners and come with a lifetime warranty, so you can be sure your windows will be looking good and enduring the test of time. The finish on Marvin windows is thicker than their competition to ensure that the frames are the highest in quality and value. Choose Marvin Integrity windows for your Portland, OR home so you can have strong, beautiful windows for years to come. Because they bust common myths of vinyl windows, lengthy installation times, and inevitable foggy glass, these Marvin windows will be a good investment for your home.